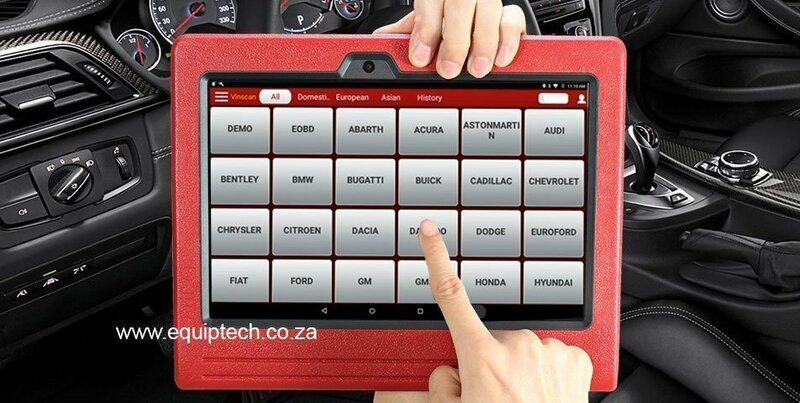 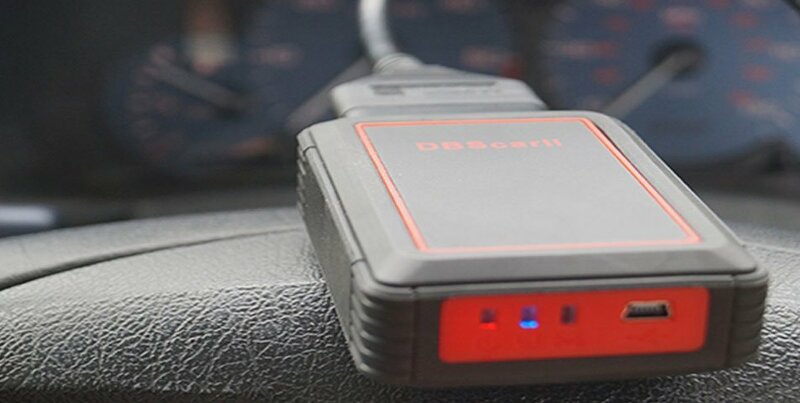 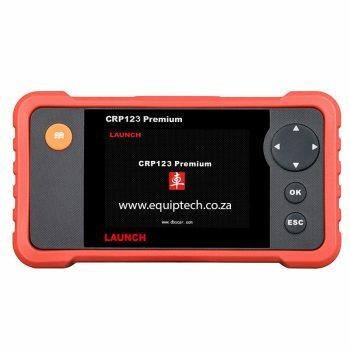 LAUNCH X431 PRO 3S Super Diagnostic Tool. 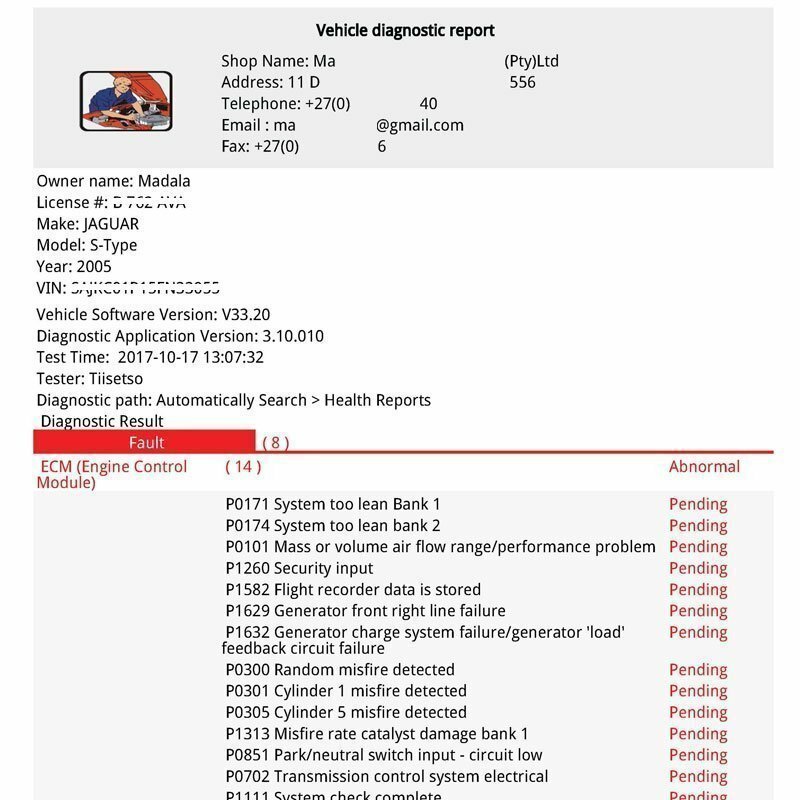 Launch releases over 1000 major software updates per year and has a team of over 800 developers – One of the many reasons this tool is a market leader. 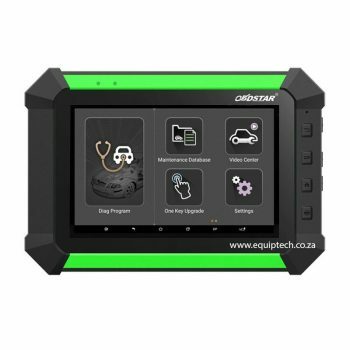 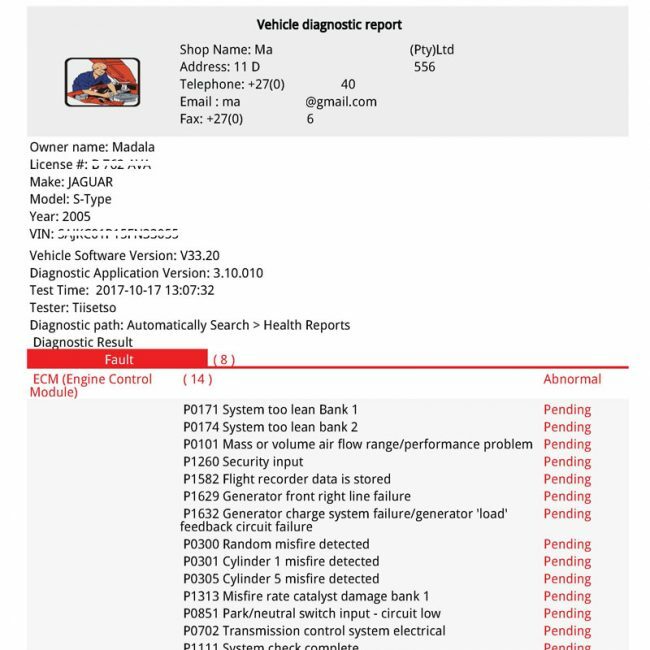 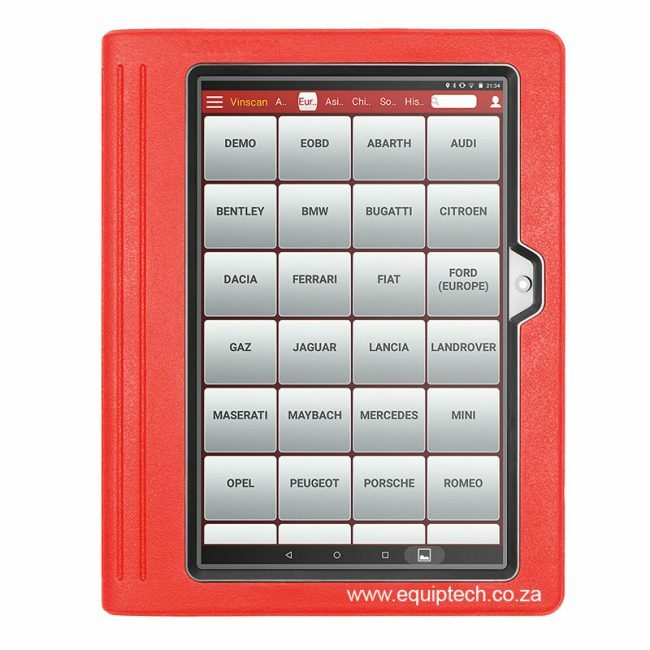 Fault code reading, Live data streaming, Adaptations, Programming, Coding, Basic settings, Adjustments and advanced diagnostics. 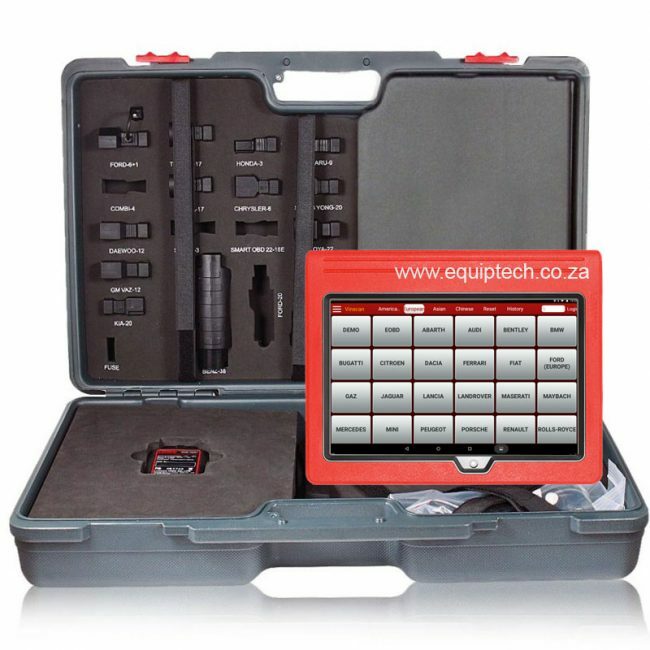 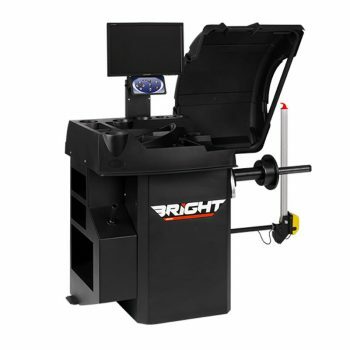 The functionality of this tool just screams power house!